A 23 years old man was detained by the police after breaking a magazine in downtown Chisinau. 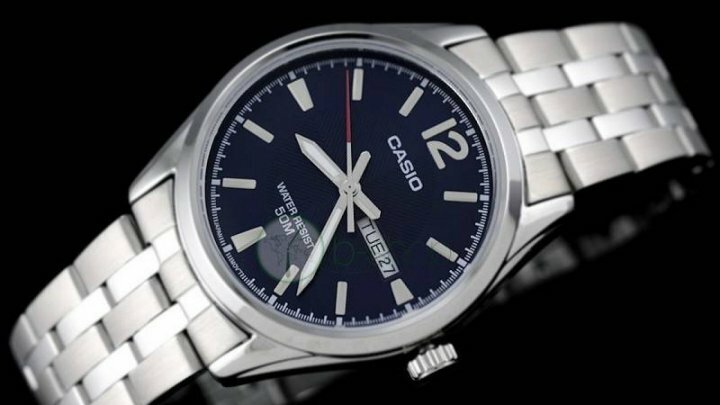 The man stole 50 Casio watches worth 78,000 lei. At the hearings, the suspect acknowledged his guilt, telling the police that he intended to leave the territory of the Republic of Moldova, then sell the stolen watches in order to obtain a profit. Previously, the suspect was tried for theft and robbery. The man was arrested for a period of 30 days, being prosecuted for theft, a criminal offense for which the applicable criminal law provides for imprisonment for a period of 2 to 6 years.